Alberta Premier Jim Prentice, at right, prepares to deliver his solemn message to the people of Alberta this evening, while his voice coach from Navigator Inc. looks on. Actual PC politicians and their advisors may not appear exactly as illustrated. 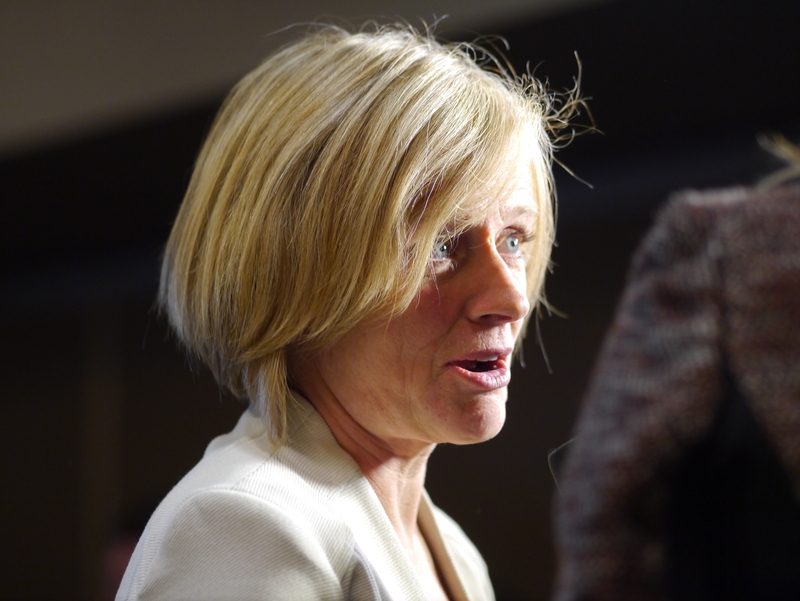 Below: Departing Tory MLA Naresh Bhardwaj (Edmonton Sun photo), NDP Leader Rachel Notley and one Twitterist’s take on tonight’s broadcast topics, snatched from the Internet. 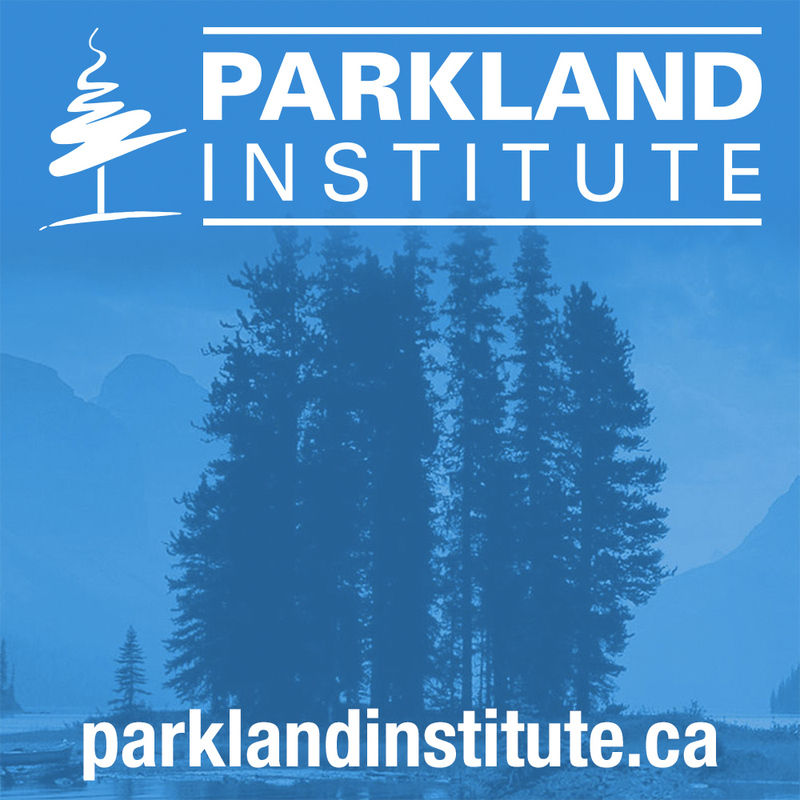 No threats to the continued success of Alberta’s dynastic Progressive Conservative Government, no matter how insignificant, will be tolerated or even considered. Accordingly, the former junior minister for persons with developmental disabilities, Naresh Bhardwaj, has obediently fallen on his sword for the greater good of his province, his party and his premier (not necessarily in that order), obligingly announcing yesterday morning he was no longer a candidate for the nomination of his own riding. 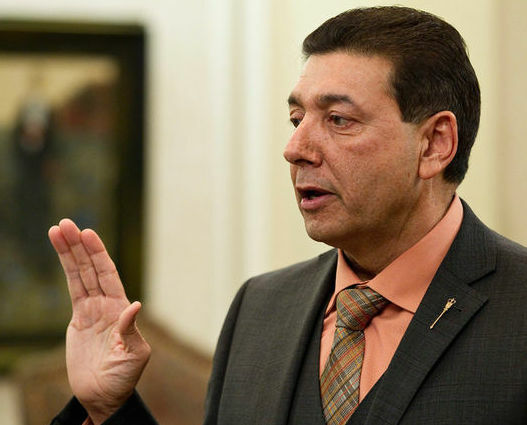 Mr. Bhardwaj had already been cleared of any wrongdoing by an internal, party investigation conducted by a retired police officer into allegations he’d offered someone a $10,000 bribe to ensure that he would be re-nominated as the PC candidate for Edmonton-Ellerslie. The details of the allegations are Byzantine. So let’s not worry about them just now. The points that matter today are that Mr. Bhardwaj has now stepped aside; he insists he is innocent of the allegations and will continue with a $1-million defamation lawsuit to clear his name; the party investigation (details of which are unlikely to be shared beyond what the party told the media for yesterday’s editions) is complete and the former associate minister is in the clear; and nothing more can be said because the Edmonton Police Service is said to be looking in to the matter at the request of NDP Finance Critic Brian Mason. “No further details will be released at this time” will henceforth be the government’s mantra on the matter, which will soon be forgotten by the media anyway in the election excitement that is already being generated. I’m sure he wasn’t too excited about having to do so, but this is an illustration of the degree of control Mr. Prentice now exerts over his party since the absorption of the Wildrose Rump into its ranks. Despite Mr. Bhardwaj’s clean bill of political health from the internal investigation, we can be reasonably sure he was given little choice in the matter, or at least no more than was given to Dave Hancock, technically the last premier of Alberta and also one of the more recent bits of political road-kill crushed under the wheels of the Prentice juggernaut. Mr. Prentice can now focus on to his pre-budget fireside chat this evening, featuring the results of the government’s carefully stage-managed on-line “survey” of how 40,000 or so Albertans supposedly think the low-oil-price crisis should be solved, which I’m confident will just happen to turn out to be the same way the government thinks it ought to be be dealt with. Expect to be told sternly that There Is No Alternative to an uncomfortable dose of austerity, affecting everyone but the corporate sector and the very rich. There will also be no alternative to the PC Dynasty, which turns an elderly 44 this fall. Meanwhile, what’s left of the Opposition Wildrose Party was so rattled and demoralized that it couldn’t even find a spokesperson to mouth mild criticisms of the government after tonight’s lecture to the Albertans. Rather than admit it had nothing to say, the vestigial Wildrosers complained about the $80,000 cost of the premier’s scheduled broadcast and said it wouldn’t be a party to wasting taxpayers’ money. The government kindly donated the spot instead to the leader of the moribund Liberal Party, which, if anything, poses even less of a threat to continued dominance of the PC Party than the Wildrose remains. That leaves the only opposition party with a little momentum, the New Democrats under Leader Rachel Notley, out in the cold. 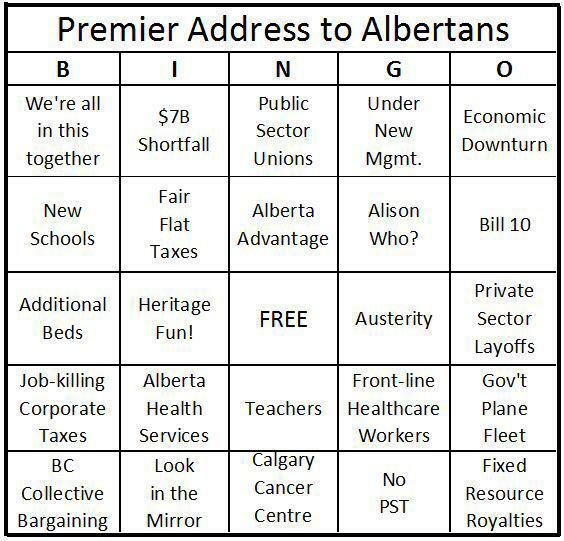 Anything but a Tory government in Alberta? Quelle horreur! 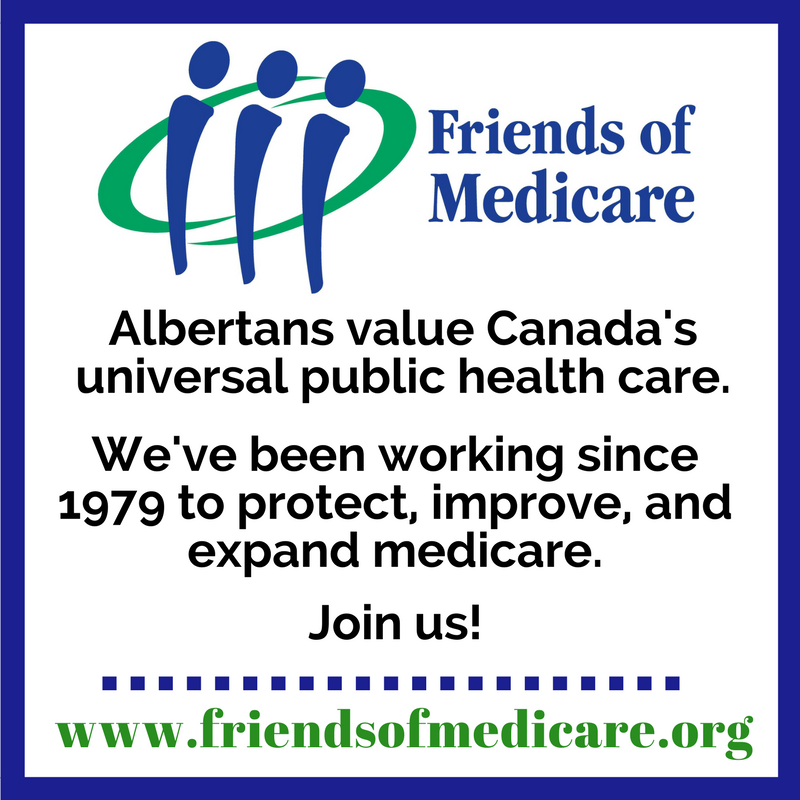 Voices of dissent are silenced in Alberta. It is a culture of “we don’t want none of your fancy ideas here!” Recently heard on CBC radio was a man extolling the virtues of Alberta joining the USA. 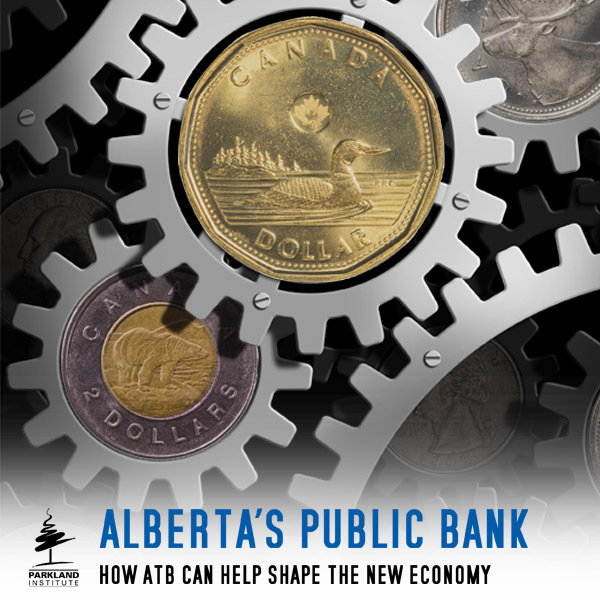 One of the main points was that Albertans would not have to share revenues with other provinces. Sharing is not part of the Alberta way. It is everyone for themselves. In a culture that is me me me based, it is more important to feather one’s own next than give a damn about community which according to Margaret Thatcher does not exist. Yep, Albertans hold dear to their hearts the words of people like Ted Cruz, Anne Coulter, Steven Harper and anyone else who detests social programs. I’m glad you agree that the market fundamentalist approach is correct – this should not be paid by taxpayers.